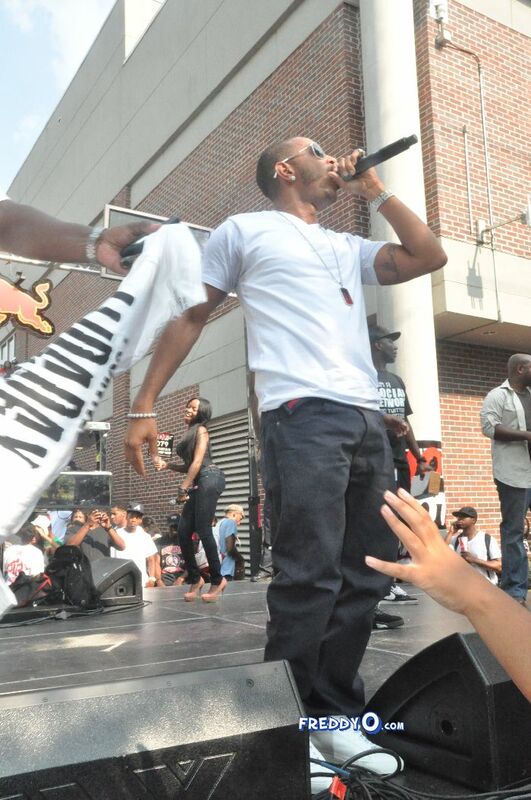 My boy Ludacris came out to Clark Atlanta University, my alma mater with Carmelo Anthony to celebrate his birthday as a part of Luda Day Weekend. 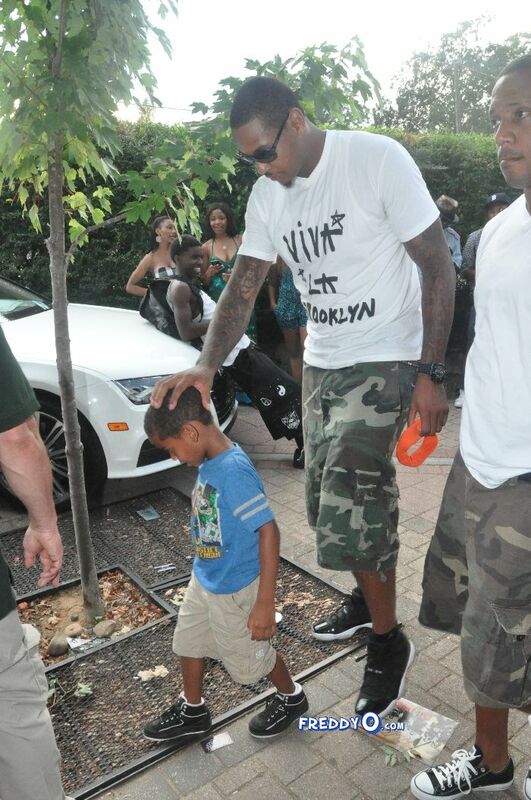 Carmelo brought out his son Kiyan as well. 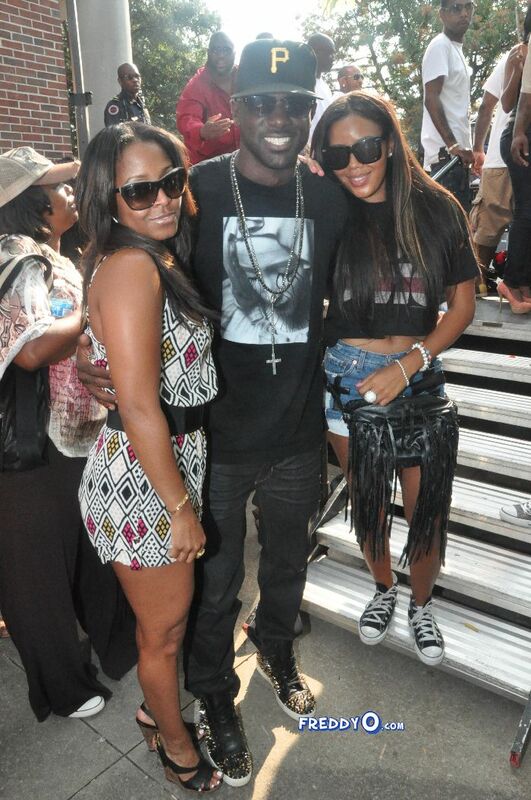 Keshia Knight-Pulliam, Sean Garrett, Lance Gross and Angela Sims were on deck to open up the school year as well. 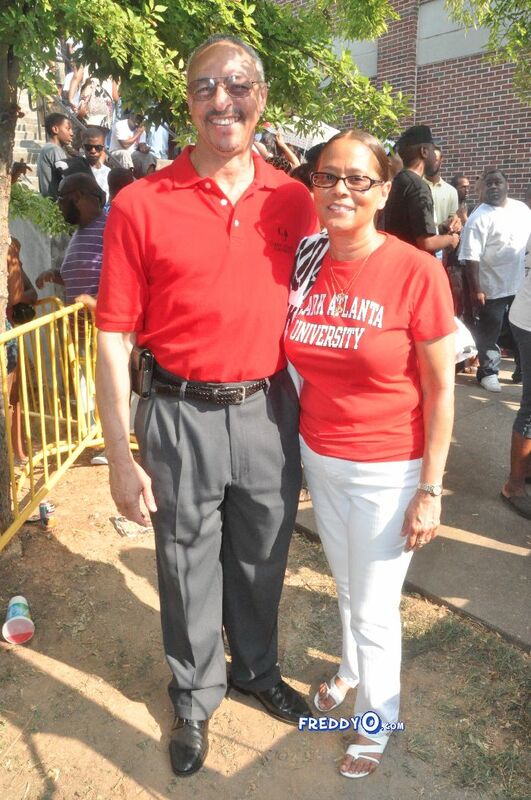 CAU’s President Carlton E. Brown even got on the mic.